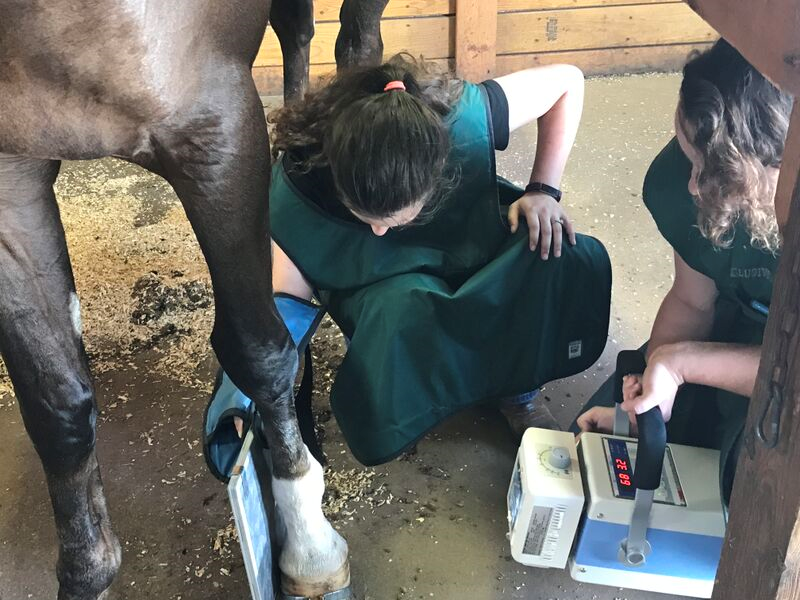 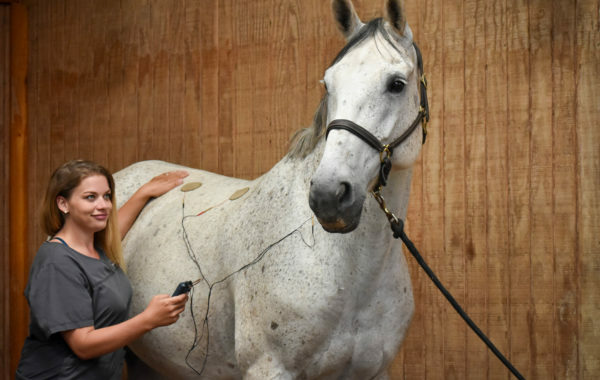 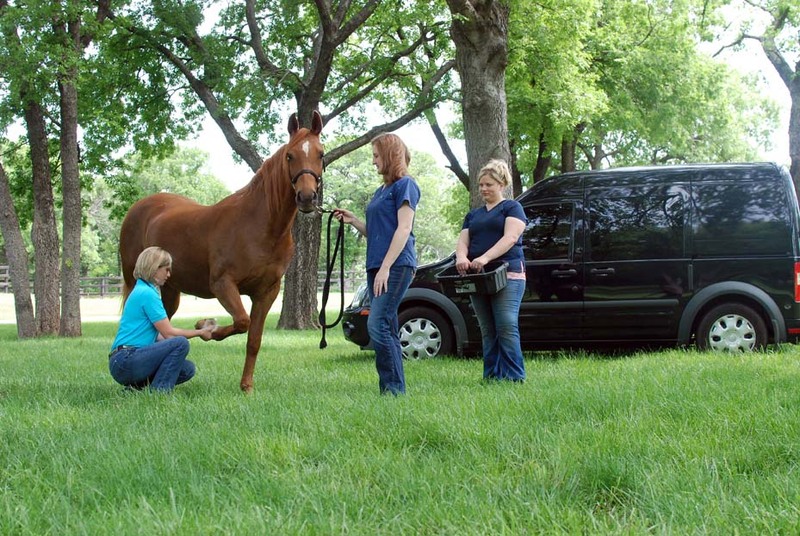 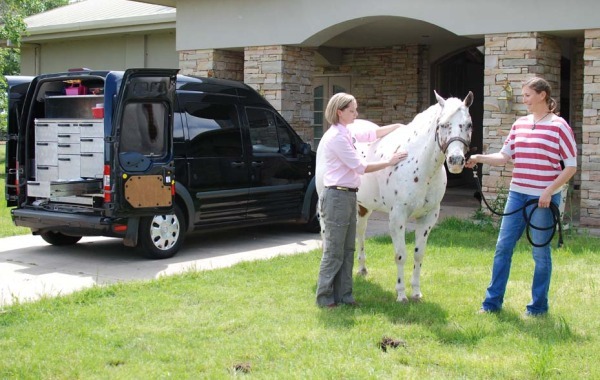 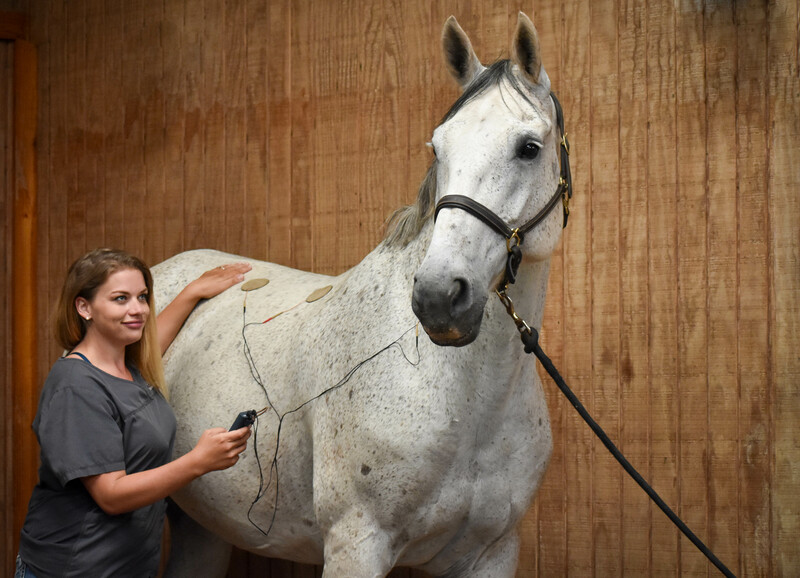 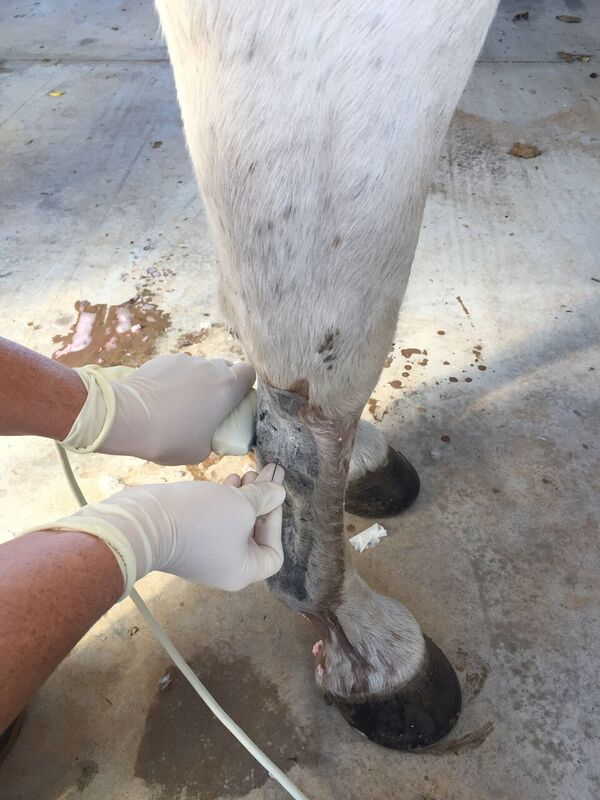 Exclusively Equine is a full service ambulatory practice offering both routine and emergency care. 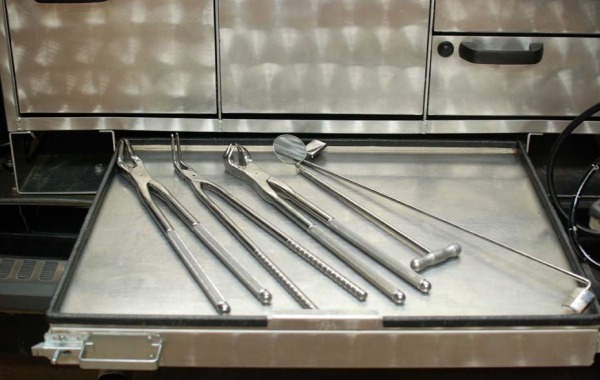 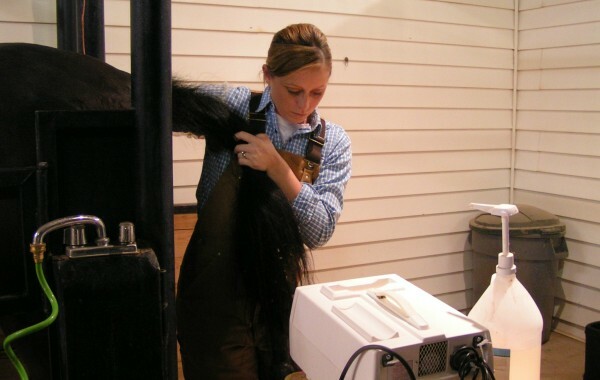 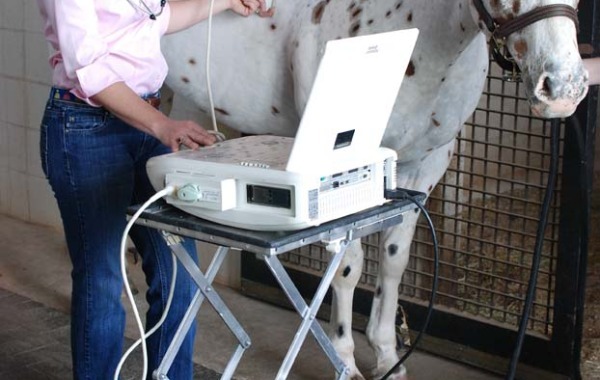 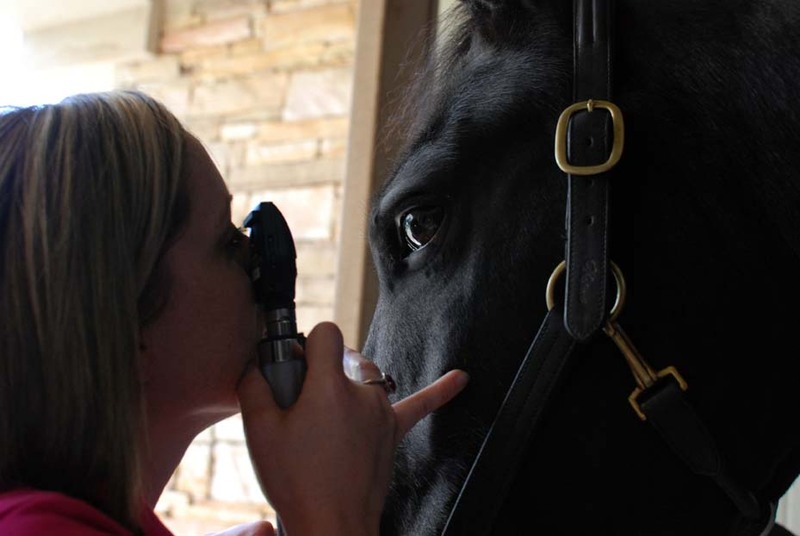 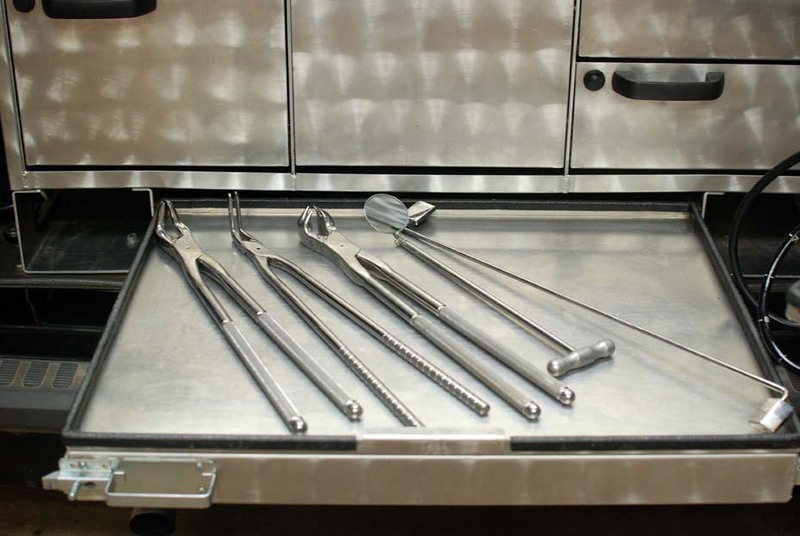 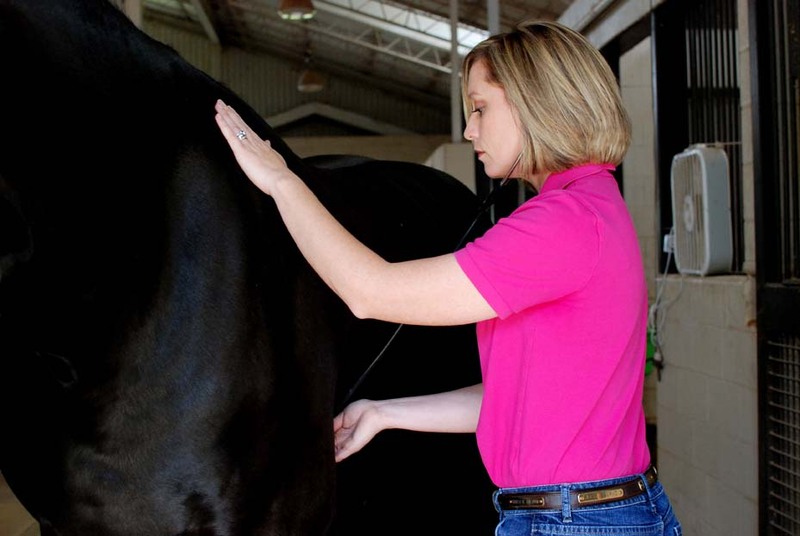 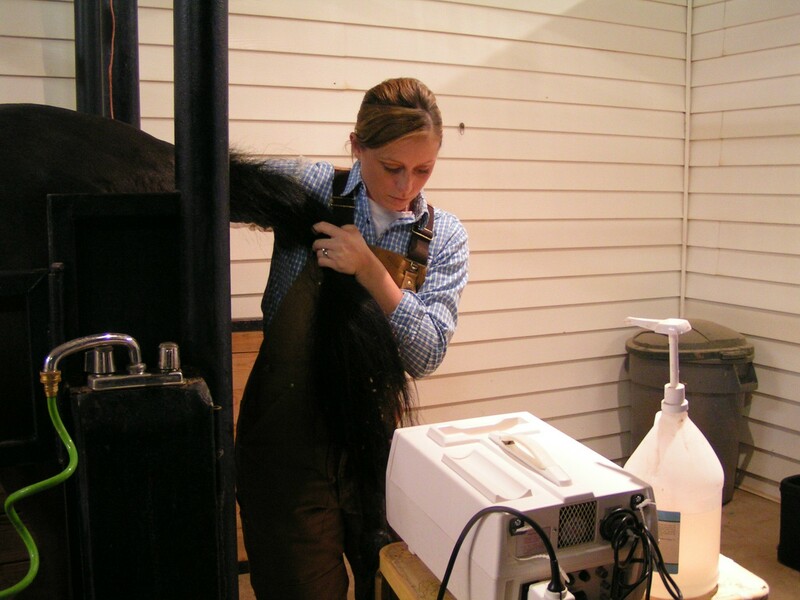 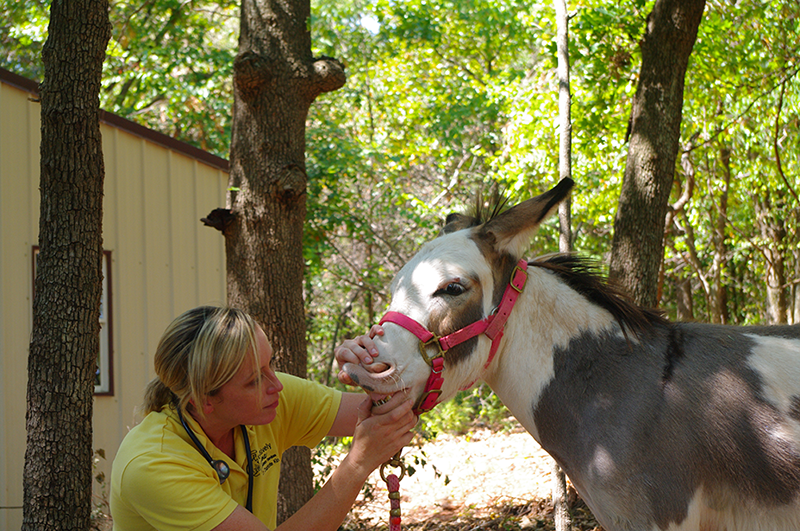 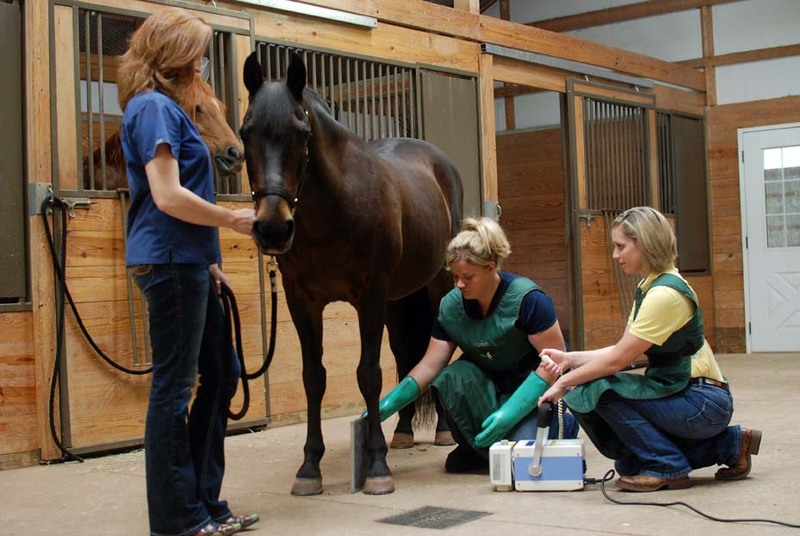 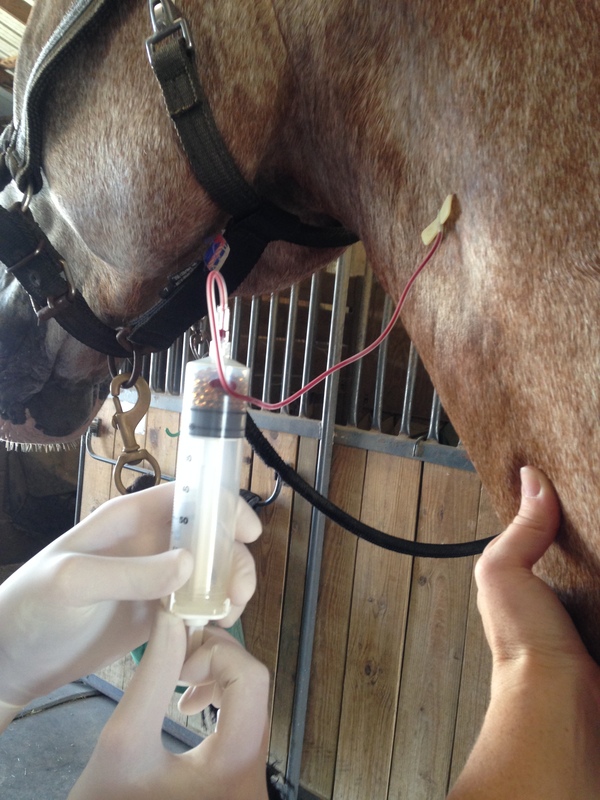 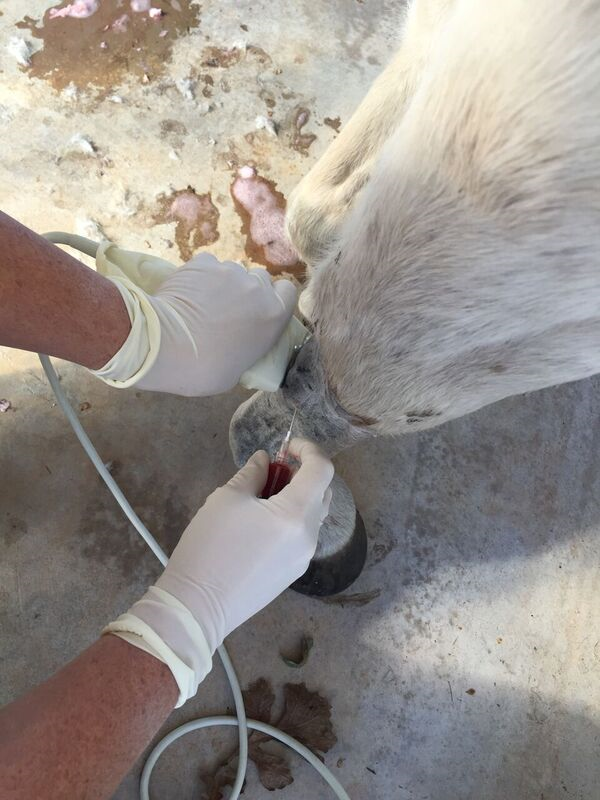 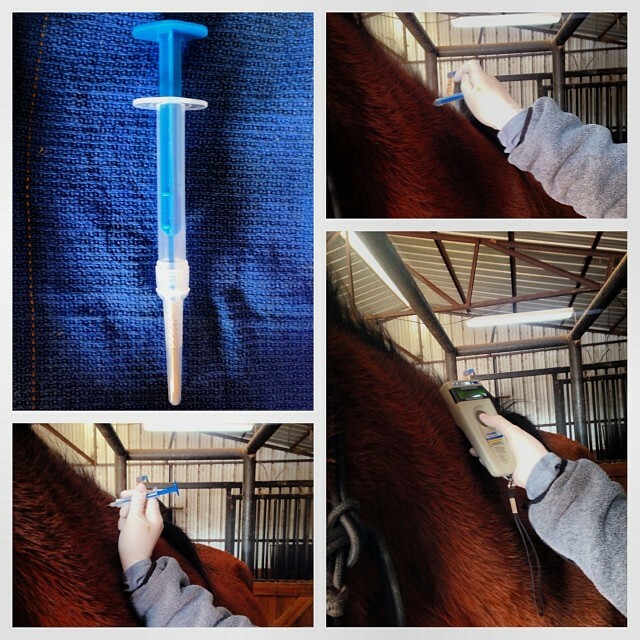 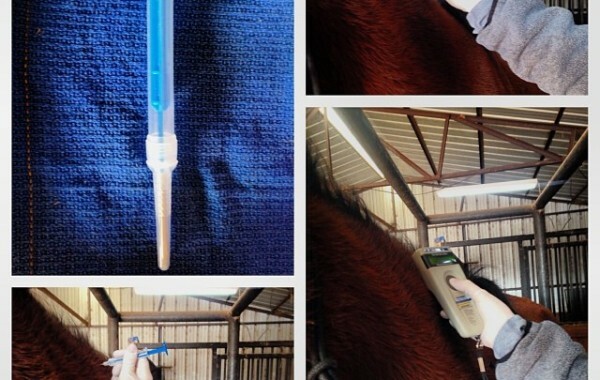 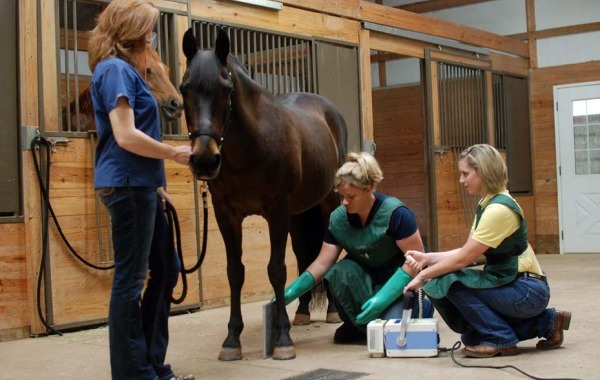 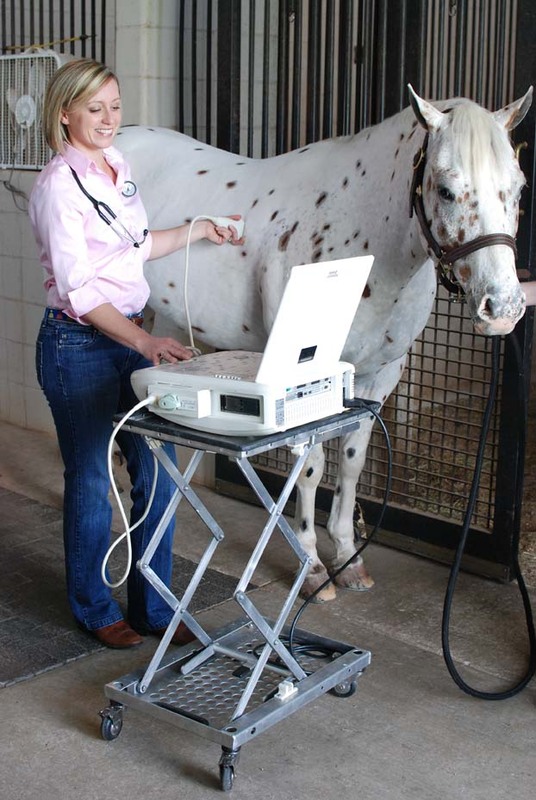 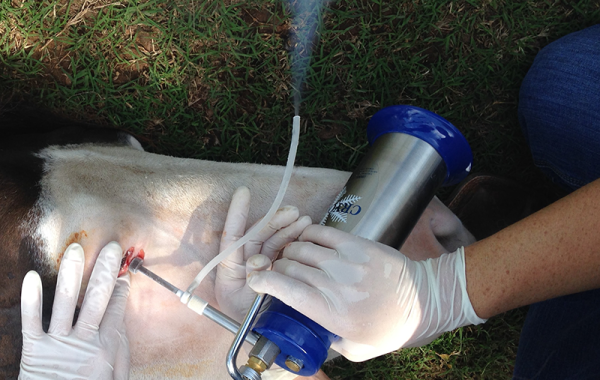 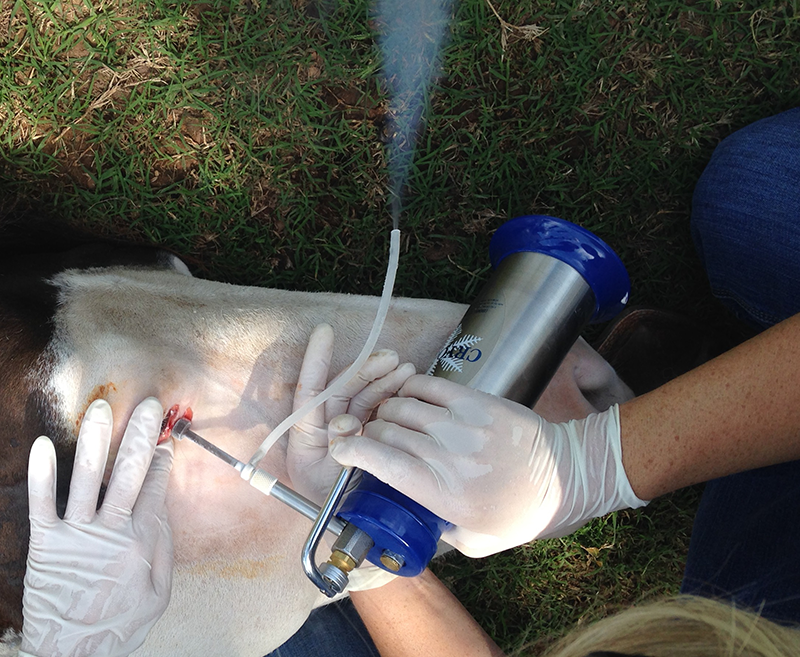 Our goal is to provide hospital quality diagnostics and care for your horse at your farm. 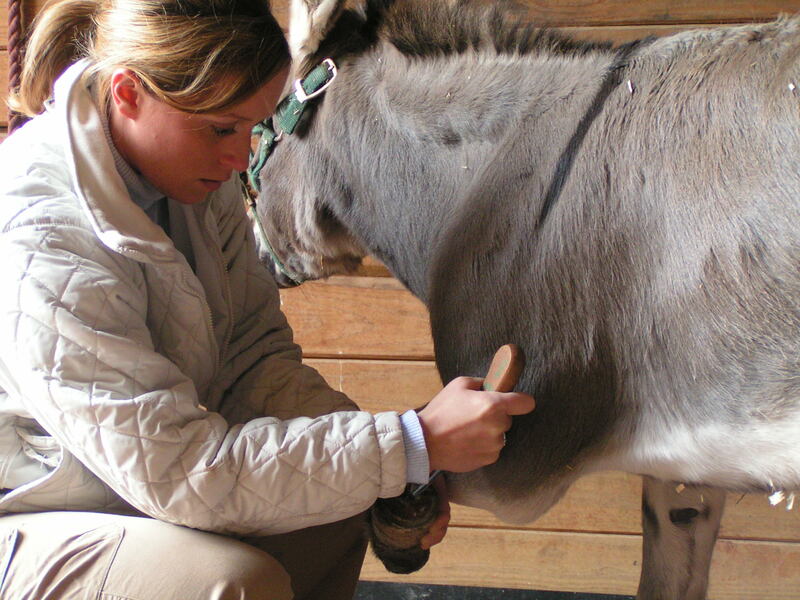 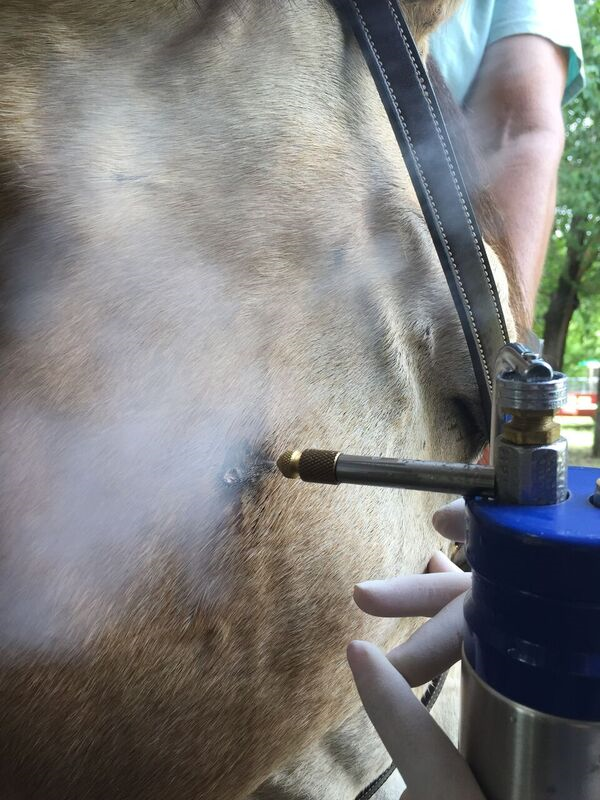 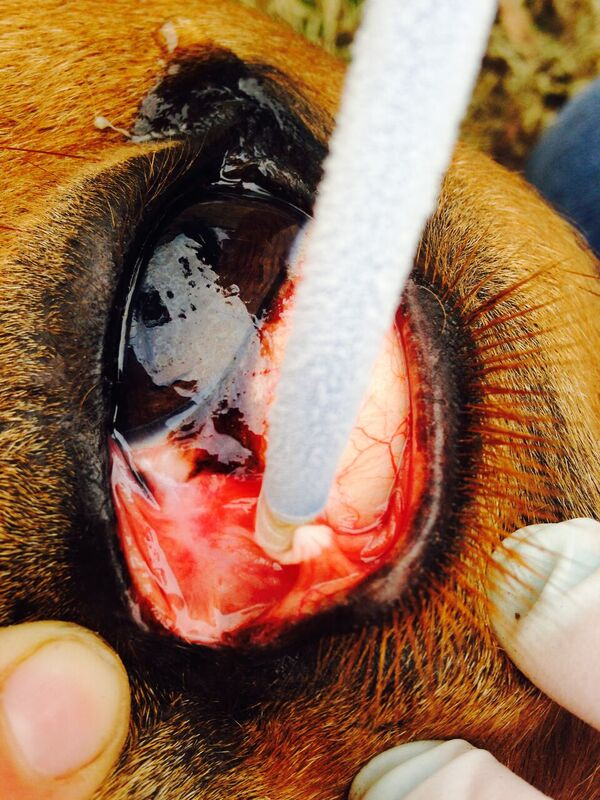 Our focus is preventative and performance horse medicine.